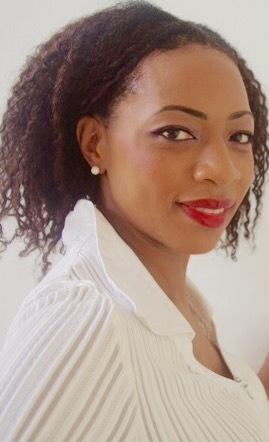 Dr. Nenna Ndukwe, is the regional director of operations and Chartered Clinical Psychologist, for the Singapore office. She offers face-to-face psychotherapeutic services, to our clients in Singapore, provides Clinical Supervision to other Mental Health Professionals and offers workshops & training events to many different organizations. Dr. Nenna holds a Doctorate in Clinical Psychology, a Master of Science Degree in Forensic & Legal Psychology and a Bachelor of Science Degree in Psychology. She completed her Clinical training at the University of Teesside in the UK and became a Chartered Clinical Psychologist and Full Member of the British Psychological Society’s Division of Clinical Psychology. Dr Ndukwe has extensive clinical experience working with children, adolescents and their families in addition to working with couples and adults. Her experience spans the area of mental health and physical health in a wide range of settings including hospitals, private practice, educational and corporate settings. She has also worked as an academic in Universities teaching psychology and conducting psychological based research at undergraduate and post graduate level. California Counseling Pte. Ltd. was founded in 2006, by Anette Kettenbach and she has been working for her company as a Licensed Marriage Family Therapist, from the start. 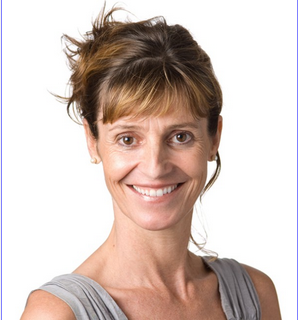 Anette used to run the office in Singapore, seeing face-to-face clients and providing clinical supervision. She moved In October 2013 back to the Netherlands and started to build up a second branch of her private practice in the region of Amsterdam and Utrecht. Since October 2015, Anette has moved her practice from the Netherlands to Switzerland and provides her services now in Zurich, Wädenswil and Zug. In conjunction, she has been continuing to see clients from Singapore and other parts of the world, providing her psychotherapeutic services and supervision online via Skype or VSee. She provides those services in German & English. In case you are in need to receive psychotherapy on line, please feel free to contact Anette.